Are you on Twitter? 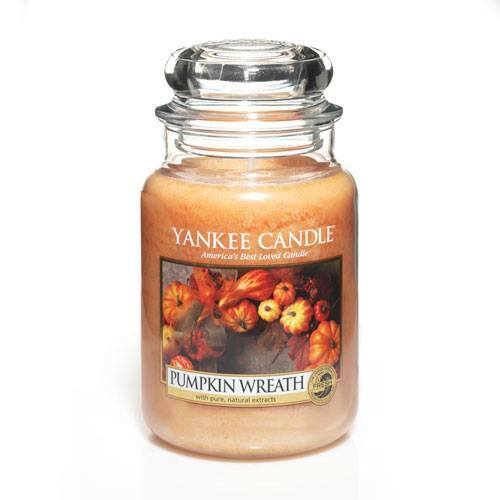 Follow @TheYankeeCandle and tweet "The scent that reminds me the most of fall is…" with#YankeeCandleFall to @TheYankeeCandle and they'll let you know which Yankee Candle fragrance is a perfect match for the scent you love! Three winners of our Fall Fragrance Twitter Contest will be chosen at random to receive the new fall candle collection.